The new character model for the part of Kyohei Hamura in Judgment has been revealed by the game’s developer. 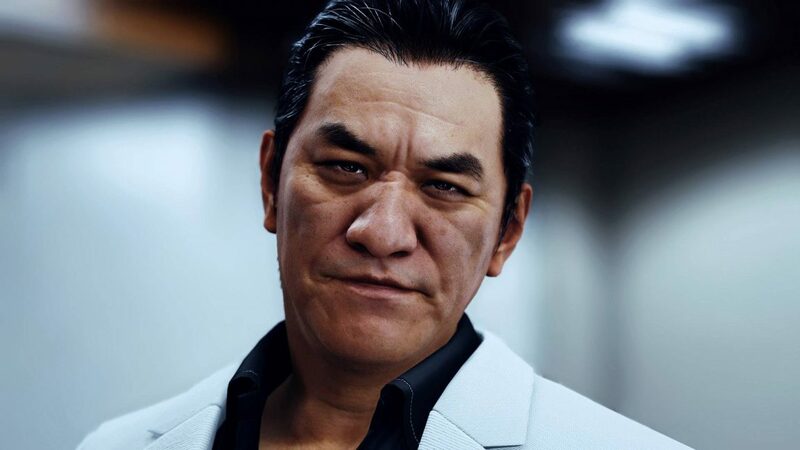 Ryu Ga Gotoku Studio has shown off the new model for Judgement character Kyohei Hamura, originally played by actor Pierre Taki. Images and a new trailer providing a look at the revamp were posted on Twitter by the developers. 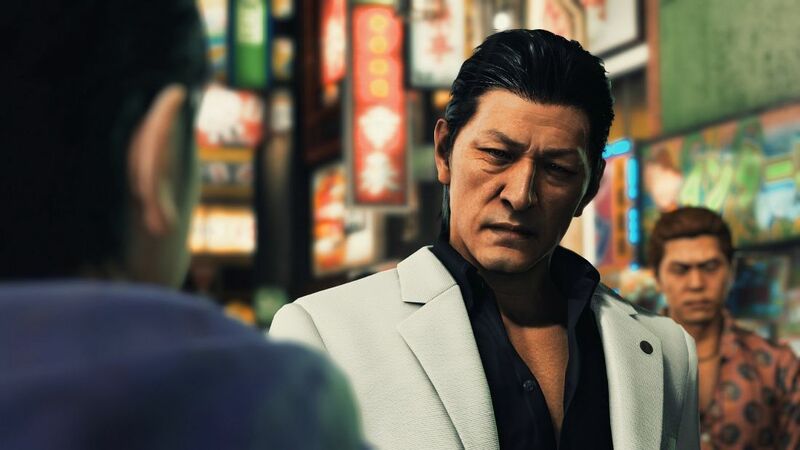 In March, Judgment actor Pierre Taki, was arrested in Japan and tested positive for cocaine use. Sega stopped all future sales of the game in the country and announced the character model and Japanese voice would be adjusted for the western release. Judgment was released for PS4 in Japan back in December 2018, and will be available in Europe and the Americas June 25. The post New model for Judgment character Kyohei Hamura revealed appeared first on VG247.